For skype call, you need to email us with the title “skype call request” or you can book a call here. Why is it different than regular travel by different Travel and Tours? Exchange is not just about seeing a place, taking photos and coming back. It is an enriching experience to know a country in an authentic way, to discover yourself, explore the different cultures, make local friends. This will be the hassle-free journey where you will be taken care of. Most travel packages do not include lunch and dinner but here, we will include everything to help you get the best experience. Regular travel packages do not include special training or classes, team building activities, local interactions, cultural immersion, visits to handpicked awesome places as suggested by locals of those countries, full packed schedule to let you experience the country, culture in best possible way. Who will be there to guide and lead us through the entire exchange program? Our competent Youth Legend Team will be responsible for most of the activities during the camp. We will give you the local authentic experience of Thailand. 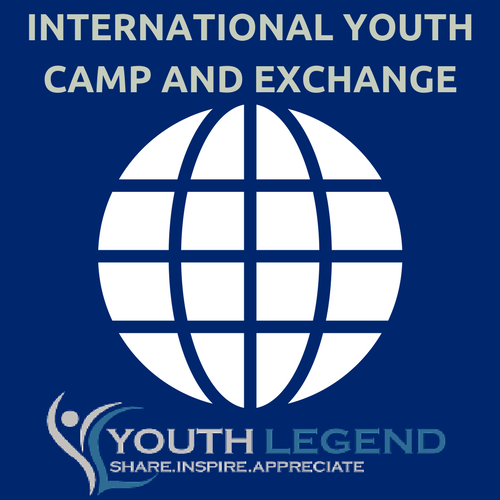 Team member of youth legend will be there with you during the entire exchange program who will go with you from Nepal and help and assist you. They will guide you and be there for you throughout the program. There will also be an orientation in Kathmandu before you leave. This will be my first international travel, therefore I am worried about safety. Is this exchange safe for a female? South East Asia is popular destination for solo trip and you will find many female travelers traveling in this region alone. Since, team member of youth legend will be going with you, they will be with you all the time for any kind of assitance. We will sign official contract with every participants to maintain discipline and not create problem for any other participants. If found doing so, we will take immediate action. You will be with the team most of the time (unless if you want to go for shopping or explore more places during some free time or want some alone time in the evening), therefore, safety would not be a problem. You need to follow local culture and be careful while carrying money and valuables just like other countries. You will be given brief orientation 1 week before you take off. Can I get a single room? How is the accommodation like? Accommodation is organized in room sharing basis but single room or upgrade can be made with extra payment. Accommodation will be in 3 start hotel in Pattaya and a tourist hostel in Bangkok.All the accommodation has Air conditioning. What will be the food be like? There is a saying, “Southeast Asia is a feast for the senses”. Food is one of the most exciting parts of travel. We will try famous and popular food. Street food in South Asia is very popular which has an authentic taste. With you, your taste bud will go on an adventure too. You will try Thailand famous food “Pad Thai” to “Sticky Rice with Mango”. There may be some familiar taste but often you will be confronted with the new, interesting and downright weird of the culinary world but we like to think of it as an adventure for all the senses. We will ask you every time about your food allergies or food preferences(Veg/Non Veg) before ordering food. Will I get the visa easily? If you submit all the required documents in time, visa would not be a problem for you usually. And program fee also includes all the visa fees. Once you are selected for the program, we will send you details of all the required documents for the visa. What will happen if I get sick in the middle of the trip? We will do first aid, provide you basic medicine if you need it. You will be taken to hospital for any serious health issues. Your program fee also covers travel and medical insurance, therefore, you can travel without any tension. We are sorry, there is no any scholarship available because we don’t have any donor or funding agency. We can provide you an official letter for fundraising, if you want to raise fund approaching sponsors or different organizations and companies. 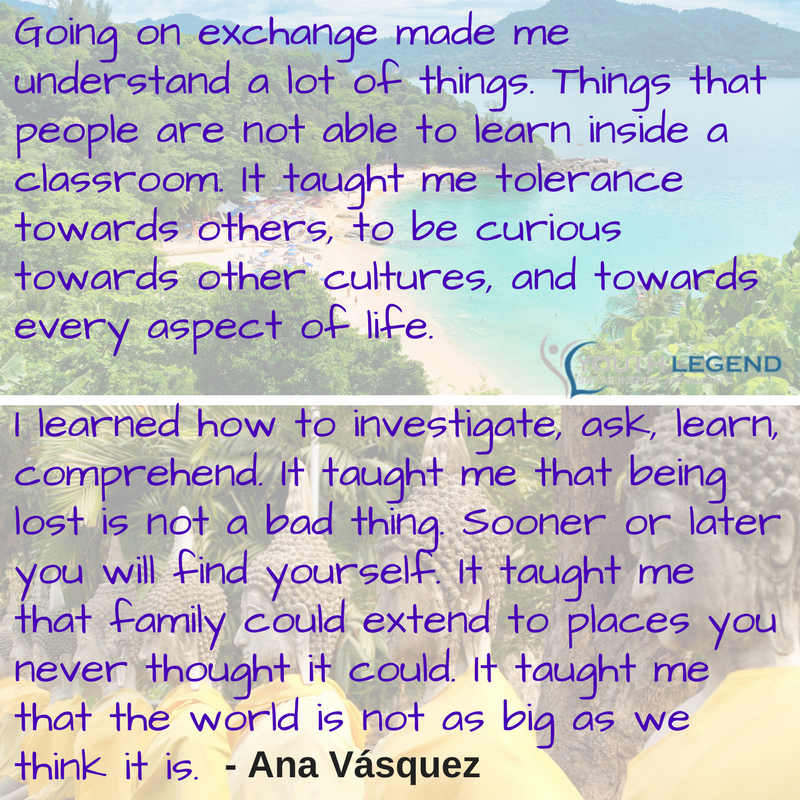 Why should I join this exchange program? We have already listed all the benefits about the exchange program in this page. Exchange Program is common in countries around the world. Young people go for exchange during summer or winter breaks or they also take a gap year to spend their time in new country and for many people it is a life changing experience.